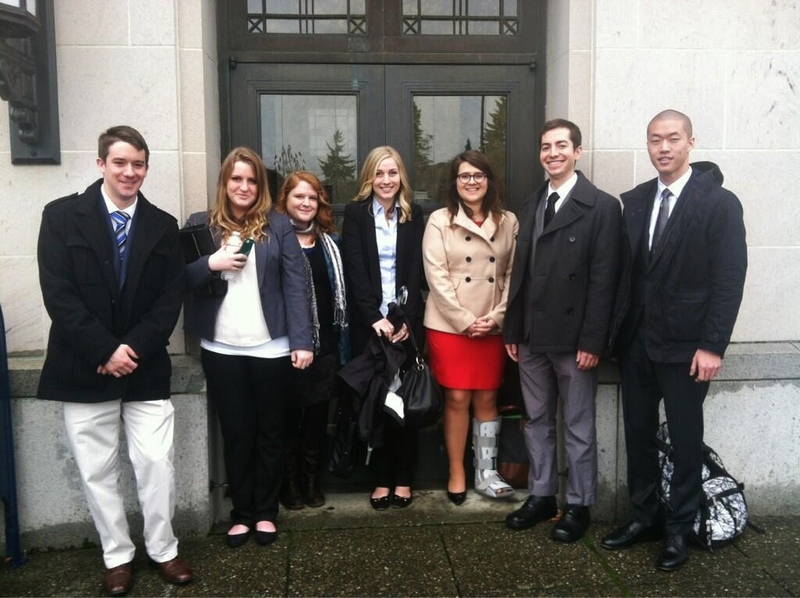 The Department of Communication has been sending students to Olympia to report on the legislature and public affairs for over 40 years. Eight journalism students invaded Washington’s capital once again this Winter quarter to gain hands-on experience alongside seasoned journalists. With Andrea Otanez as program coordinator and fearless leader, each student reports for a local news outlet.